Here's a look at the weather you can expect in Hamilton today. 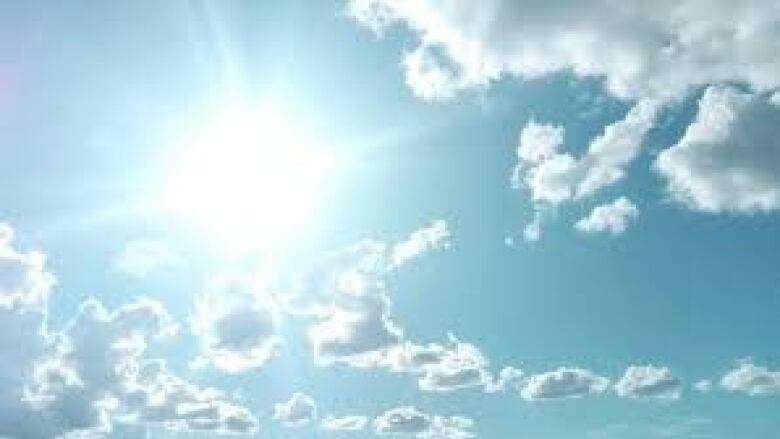 Environment Canada has issues a heat warning as Monday's temperature will feel like 41 C.
Expect a mainly sunny day with a high of 27 C.
On mobile? Can't see the window below? Click here.